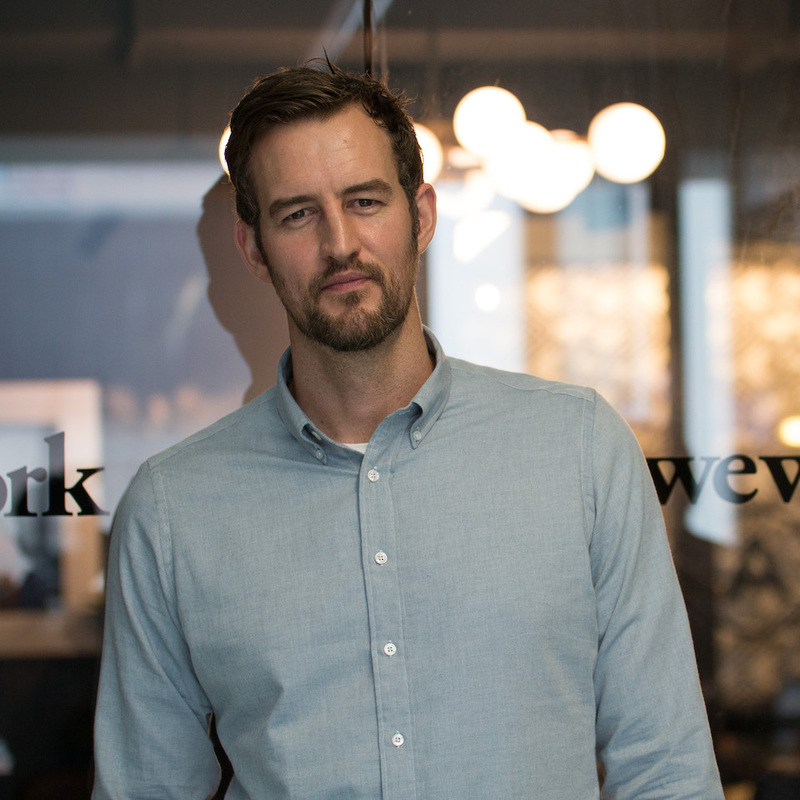 Miguel directs all architecture, design, and construction activities at WeWork. Previously, he created the design framework and led the national retail roll-out for American Apparel and was involved in the early-stage development of several companies. He earned his BA from the University of Oregon.